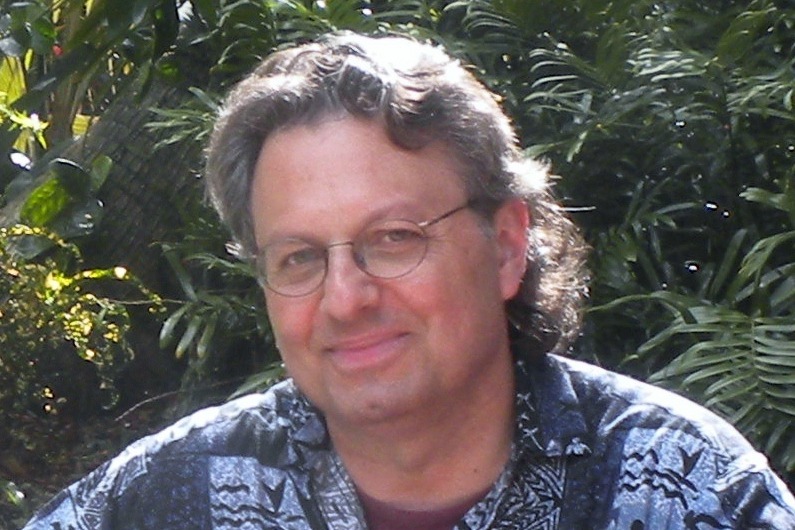 The Advent of Justice: A Book of Meditations (Eugene, OR: Wipf and Stock, 2014). Co-authored with Brian Walsh, Mark Vander Vennen, and Sylvia Keesmaat. Originally published by the CJL Foundation, 1993; revised edition published by Dordt College Press, 1994. 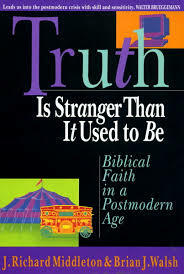 Adopted as a 1993 Advent study guide by the Anglican Church, Diocese of Toronto. 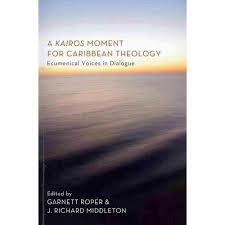 A Kairos Moment for Caribbean Theology: Ecumenical Voices in Dialogue (Eugene, OR: Pickwick Publishers, 2013). Co-edited with Garnett Roper. 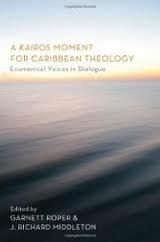 Based on a Forum on Caribbean Theology held at the Jamaica Theological Seminary. E-book available. 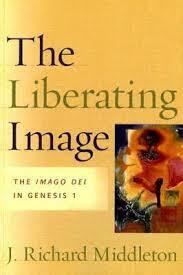 The Liberating Image: The Imago Dei in Genesis 1 (Grand Rapids: Brazos Press, 2005). Korean translation published 2009. E-book available. 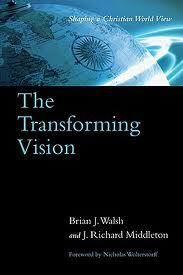 The Transforming Vision: Shaping a Christian World View (Downers Grove, IL: IVP Academic, 1984). Co-authored with Brian Walsh. Translated and published in Korean (1987); French (1988); Indonesian (2001); Spanish (2003); Portuguese (2009); new Korean edition (2013); new French edition (2017).